"Miss Rook, I am not an occultist," Jackaby said. "I have a gift that allows me to see truth where others see the illusion -- and there are many illusions. All the world's a stage, as they say, and I seem to have the only seat in the house with a view behind the curtain." 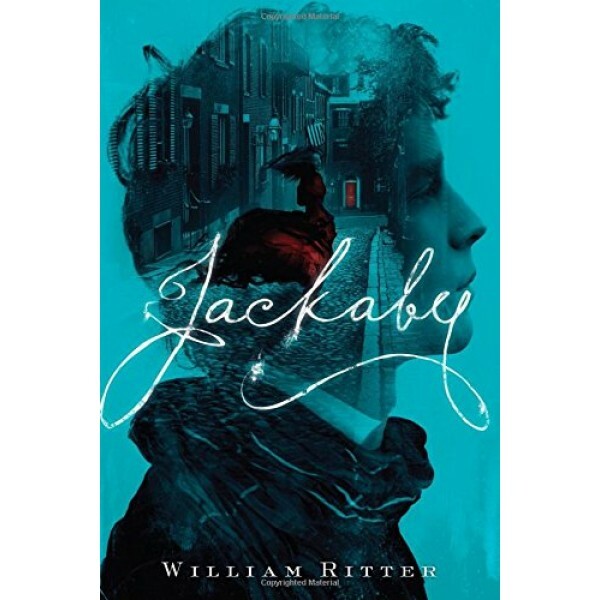 Newly arrived in New Fiddleham, New England, 1892, and in need of a job, Abigail Rook meets R. F. Jackaby, an investigator of the unexplained with a keen eye for the extraordinary -- including the ability to see supernatural beings. Abigail has a gift for noticing ordinary but important details, which makes her perfect for the position of Jackaby's assistant. On her first day, Abigail finds herself in the midst of a thrilling case: A serial killer is on the loose. 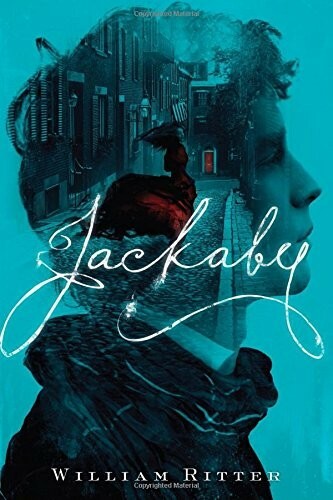 The police are convinced it's an ordinary villain, but Jackaby is certain it's a nonhuman creature, whose existence the police -- with the exception of a handsome young detective named Charlie Cane -- deny.